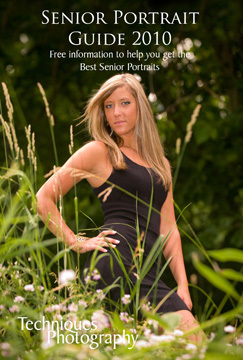 The new Senior Portrait Guide is here! If you haven’t yet received the brand new 2010 Senior Portrait Guide for Class of 2011 Seniors, stop by or give us your address and we’ll send one to you. This guide gives you all the information you need to make the right choice for your photographer and the right session for you. Plus, it contains a valuable coupon to help you get even more of what you want! Missy from South Park!! Christy of TJ fame! !